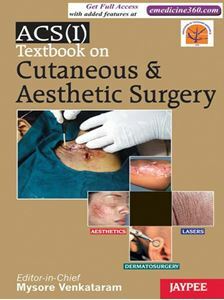 This is a Comprehensive textbook on the subspecialty, with specific reference to its applications in brown skin. All procedures are covered extensively by authors who are experts in the field. Tips and pearls for performing the procedures effectively and safely have been given. This is a landmark publication to be on the desktop of all cutaneous surgeons.